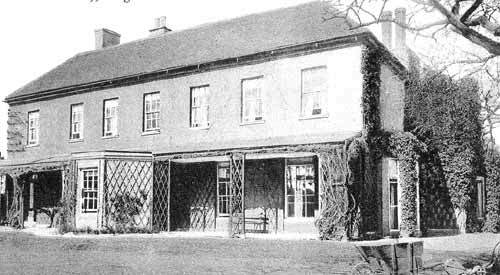 The Rectory, built in the 1764, was knocked down in the early 1960s. The RDC had a plan to convert it to offices for the Town Council and use the grounds as a park for recreational purposes by the people of Bingham. The people who lived in Church Street didn’t want a park behind their houses. The church wanted revenue and the County Council wanted a site for a new school. They came to an agreement and the RDC was overruled.